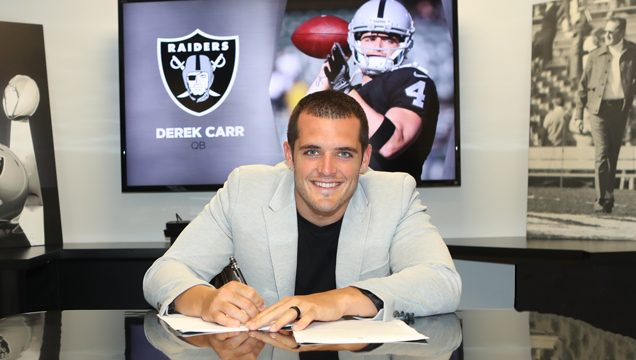 Yesterday the Oakland Raiders made it officially as Derek Carr became the highest paid quarterback in NFL history. He signed a five-year contract extension worth $125 million. Here are my overall thoughts on Derek Carr contract extension. 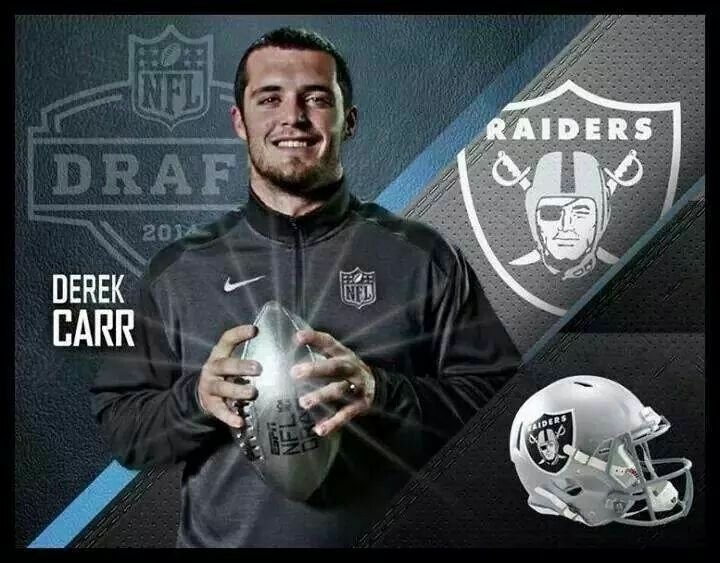 Derek Carr has been overlooked since he got drafted in the 2014 NFL Draft with 36th overall pick out of Fresno State. During his rookie season, he was the first Raiders rookie to start 16 games. Carr achieved a successful season by numbers standpoint. 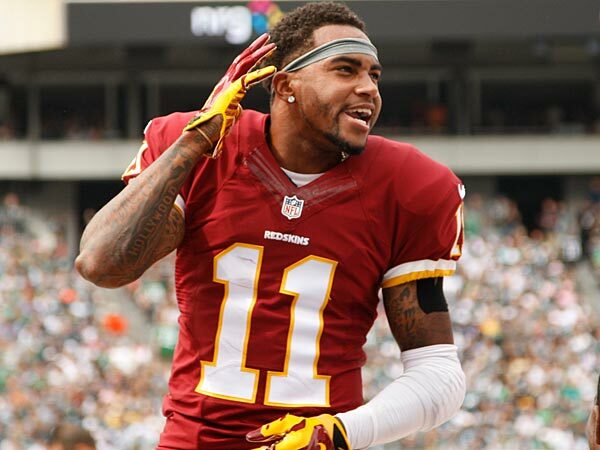 He is ranked second all-time with incompletion by 348 and sixth 21 touchdowns by a rookie. During his three-year career, he has put serious numbers on the board. 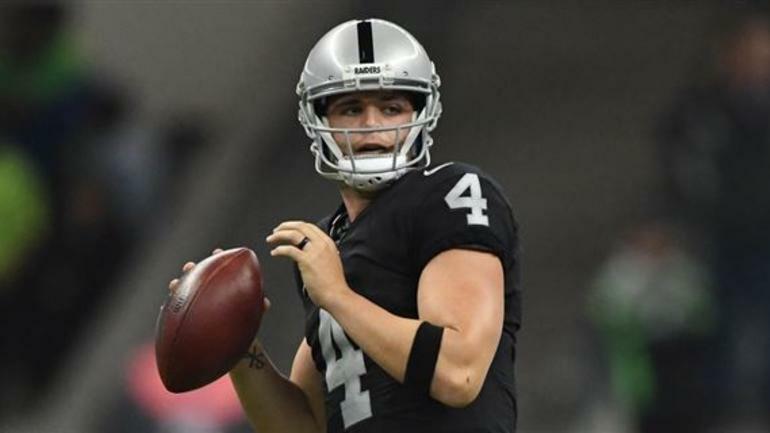 Carr is one of only eight quarterbacks to start 47 games. Carr ranks eighth in passing yards 11,194 and fourth in touchdown passes with 81. He put up his statistically best season to date where he threw 3,937 passing yards with 28 touchdowns and only six interceptions. 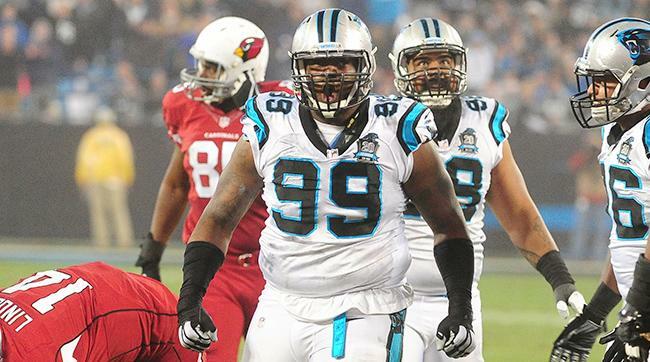 He was also selected to the NFL Pro Bowl two of his three years. In 2016, Carr really started to turn heads as he led the Raiders to a 12-4 record. It was the first time the Raiders made the playoffs since 2002. Carr was involved in the MVP talk all year until he got an injury. This was extremely unfortunate as the team fell apart against the best defense in the Houston Texans. Therefore fans saw first hand how valuable Carr was to his team they were simply lost without him. 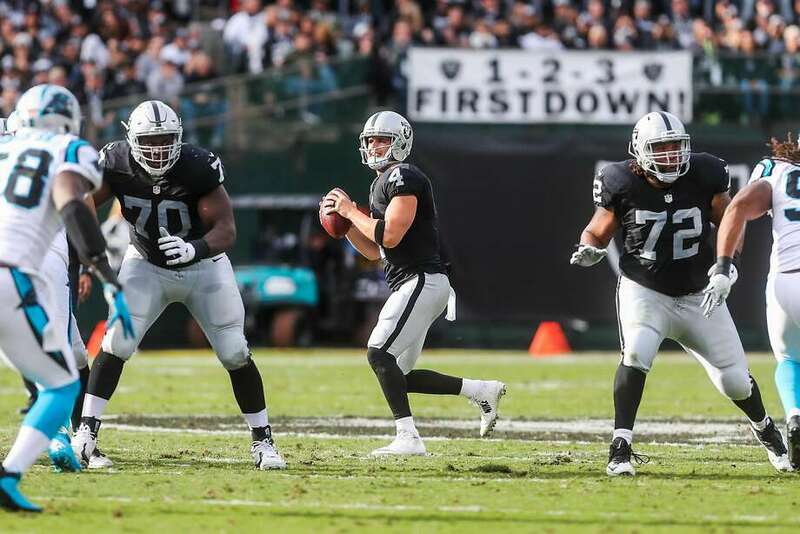 When the Raiders were in close games Carr would rise to the occasion with seven four quarter comebacks. He set an NFL record with five game-winning touchdowns in the fourth quarter or overtime. 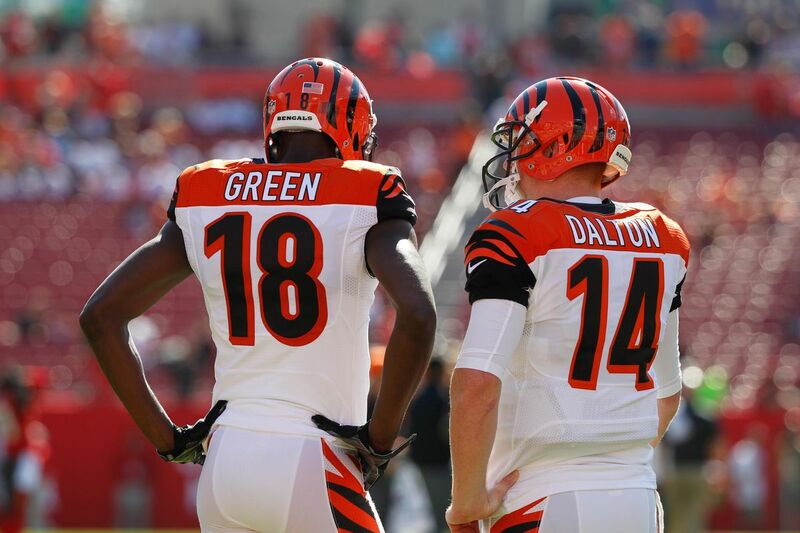 This is what really separates good from elite quarterbacks winning games from behind. Despite what people thoughts are on this decision Carr deserves this contract extension despite only being in his third year. He has proven he has greatness to lead the Raiders back to glory with a young talented team. Carr will continue his momentum from last year he will have an even better year this year. It will be another year that Carr will be together with his weapons in Michael Crabtree and Amari Cooper. In addition to picking up Jared Cook from the Packers at tight end which is a massive upgrade. In addition, the Raiders made Marshawn Lynch come out of retirement to sign a two-year deal. It’s a great public relation move as Lynch is coming home to Oakland.